Do you ever worry about really dry, even flaky skin?. 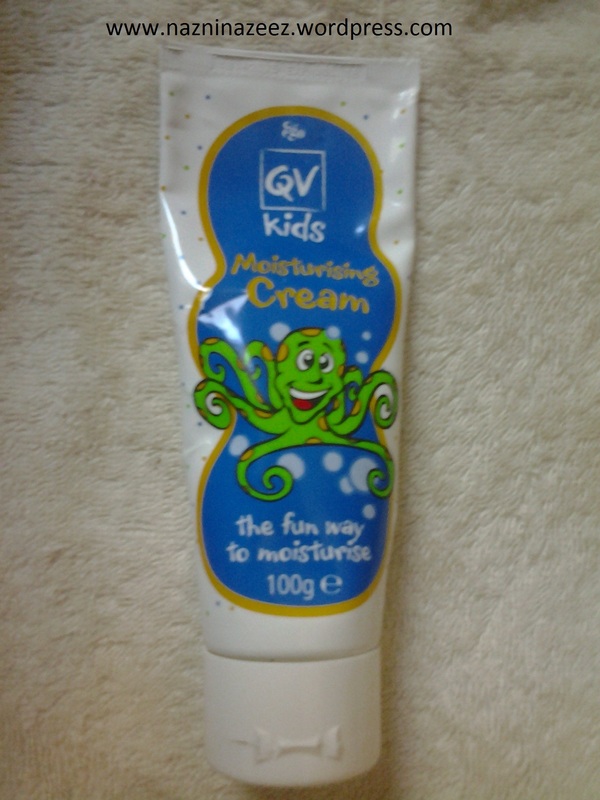 Then QV cream can come to your rescue. It is a thick cream, white in color, that hydrates dry skin. 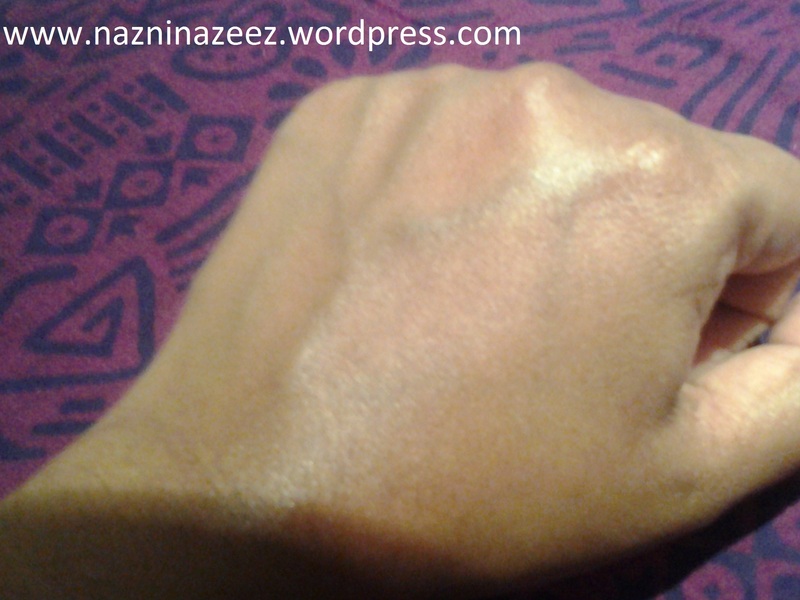 My skin type is normal but leans towards dry during winters. That’s when I love to use this cream. I don’t use it in a daily basis but still when my skin just feels in need of a ‘drink’, it’s this or avocado oil I reach for. On the tube, it says ‘Replenish your skin’. 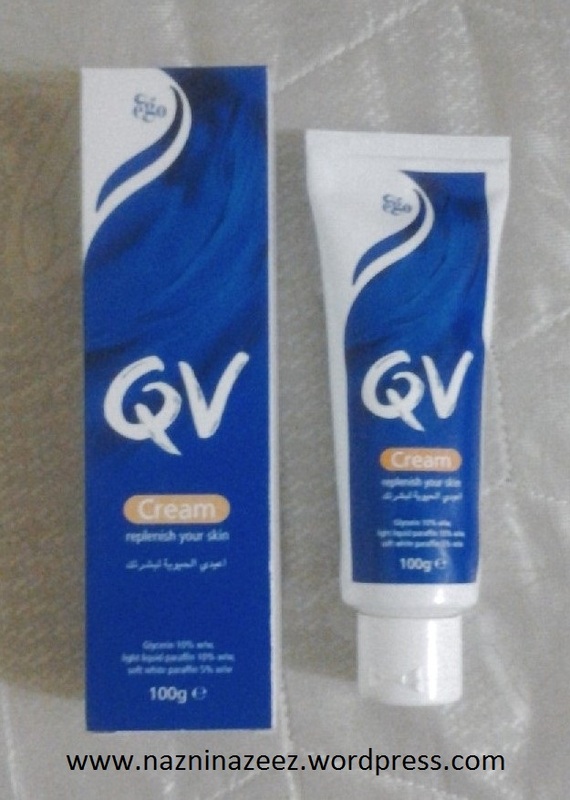 This cream is available only in pharmacies and not in local supermarkets. When my mom developed extremely dry skin around her neck, the doctor prescribed this cream for her. That how I first got to know of it and tried it out. It’s heavy duty!. You need just a little for each application. It can be used on your face or body. Sorry, the lighting in these two pictures are different. It’s not edited. Price : AED 50 for a 100 gms tube. I believe the baby cream costs either AED 45 or AED 50 just like the adult version. 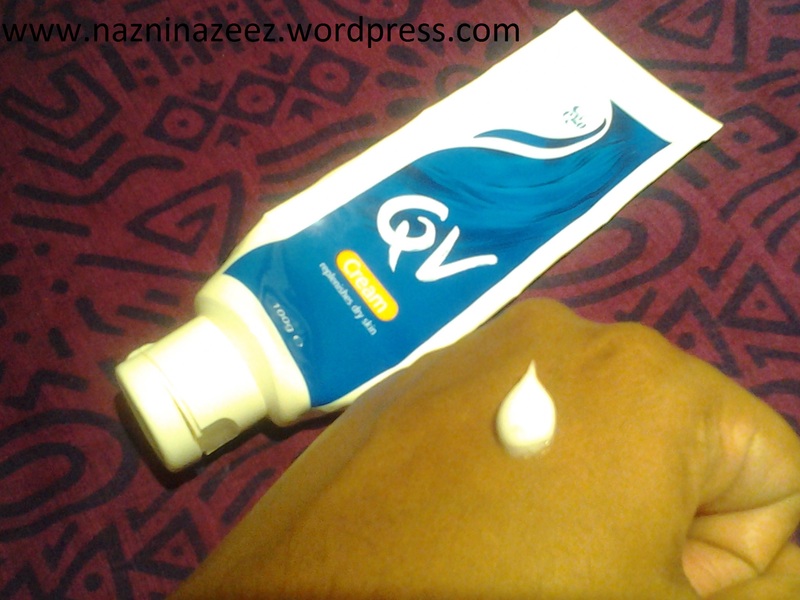 Have you ever tried QV cream?. Let me know your thoughts on it!